Our 2017 Wodonga and Dubbo bulls were all; purchased by repeat clients. We thank them very much for their continual support. 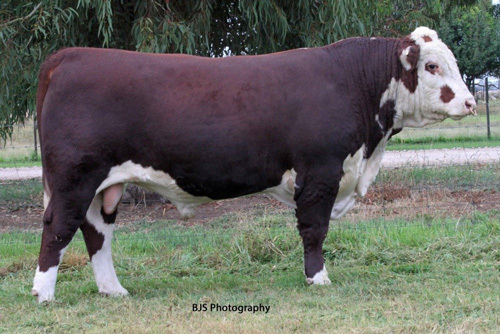 At Wodonga TRT Pastoral purchased class winner Formidable L66 for $14,000 and 3rd prize winner for $10,000. Winderadeen purchased a young muscular Robin Hood H38 son for $8,000. 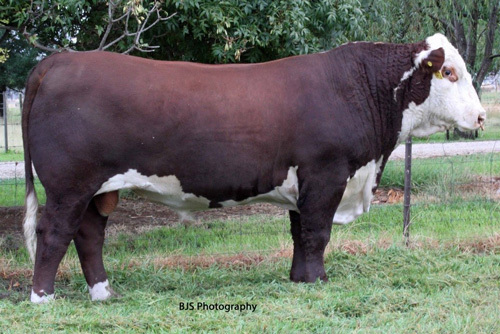 At Dubbo Moss Vale Herefords purchase Exceptional L65, who was third in the Supermarket Index Class for $16,000-. Mahwallok East purchased our EU Class Winner, Demonstrator L79 for $10,000.